Did you designed your mockup in Adobe Illustrator (ai) and looking for HTML conversion? Now AI to HTML / HMTL5 is possible by MChop Experts. 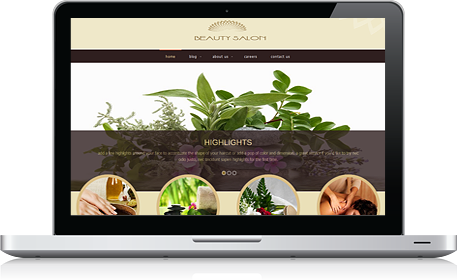 5 out of 5.0 for PSD to HTML conversion services. 40+ happy clients all over the world and over 40+ projects in the last 3 years. 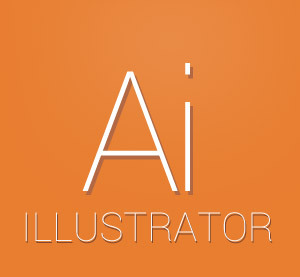 Now converting the Adobe Illutstrator based mockup design is easy. Our MChop experts have enormous experience in AI to HMTL / HTML5 conversion with Pixel Perfect Care, Browser Compatibility and fully device supported Responsive Feature. MChop is specialized from other service providers by 40 days free support, CDN jQueries, 100% Human Coded. Converting the AI to HTML5 is the fundamental feature of your AI design. Our MChop experts waiting for your design and ready to code it.